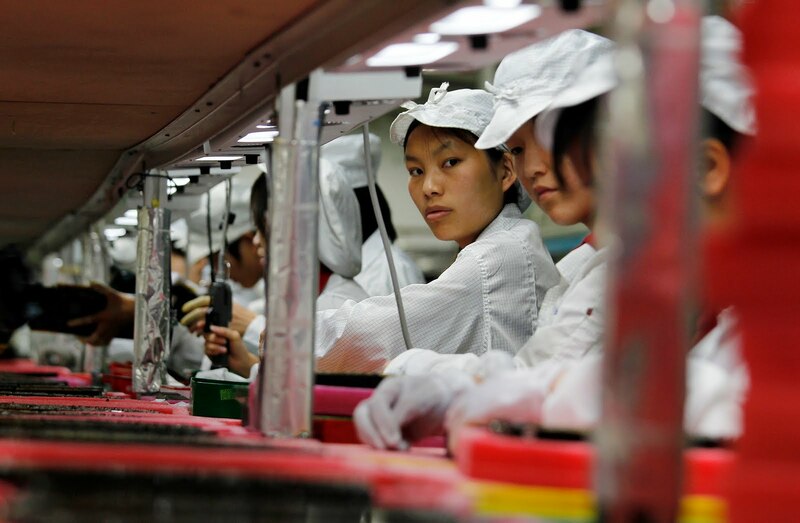 2015 China Manufacturers and Economic Growth Slowest in Two Decades – Manufacturers Ate China. Asia Too. in 2012, the IMF or International Monetary Fund’s analysts were still forecasting that China’s economy would continue growing at about 8% until 2017. Instead, China manufacturers just announced that it’s growth would be 7% in 2015. For most countries that are dealing with shrinking economies, 7% growth is still phenomenal. But for China, this number could signal an impending crisis. There are several reasons for this. China’s main natural earth resources including iron ore and coal has been facing rapid declines in demand. Another is that manufacturing plants like injection molding and other consumer packaged goods manufacturing have been raising their rates. So global corporations are sourcing their manufacturing in other countries. One of the most consistent reason is China’s manufacturing quality. While their scale and reach has grown globally, their quality has not. So brands are looking elsewhere for less costly and higher quality production plants.